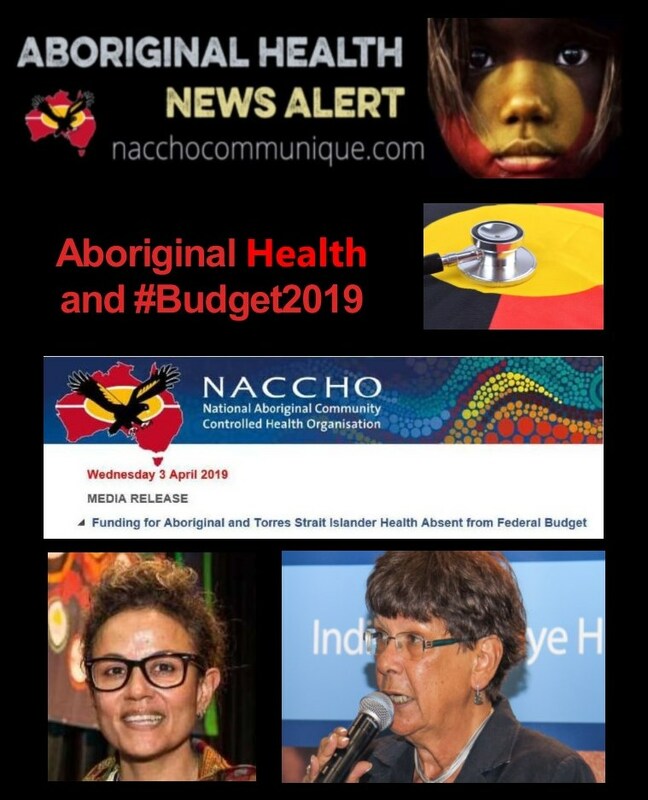 ” The National Aboriginal Community Controlled Health Organisation (NACCHO) is disappointed at the lack of funding allocated in the 2019-2020 federal budget for Aboriginal and Torres Strait Islander health services and the Aboriginal Community Controlled Health Sector. 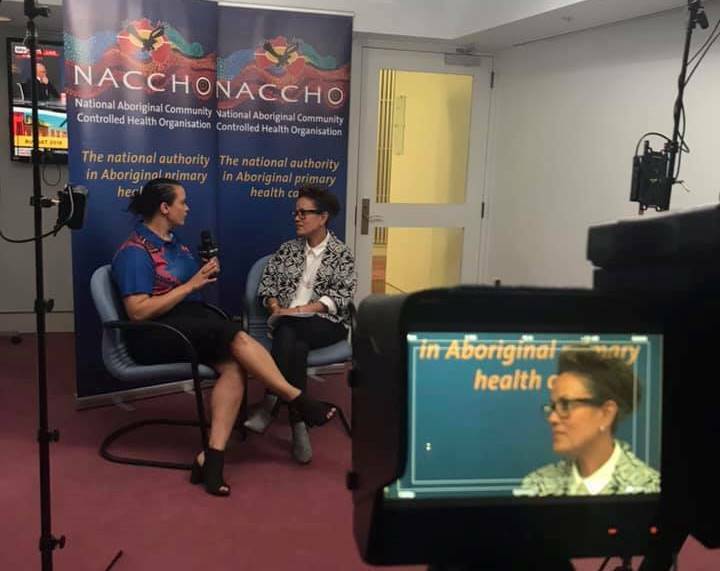 We know that closing the gap will never be achieved until primary health care services are properly funded and our clinics have good infrastructure and are fit for purpose; until our people are living in safe and secure housing; until there are culturally safe and trusted early intervention services available for our children and their families; and until our psychological, social, emotional and spiritual needs are acknowledged and supported. We are disappointed that the Federal funding commitment does not match this critical need,” she said.